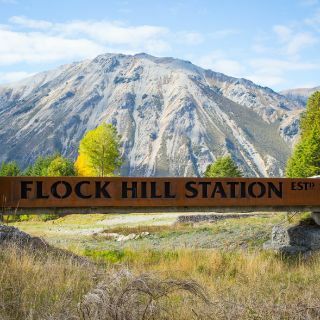 Nestled into the foothills of the surrounding High Country Station, your accommodation whilst staying at Flock Hill Station Lodge is in one of 5 multipurpose-built guest cottage suites. 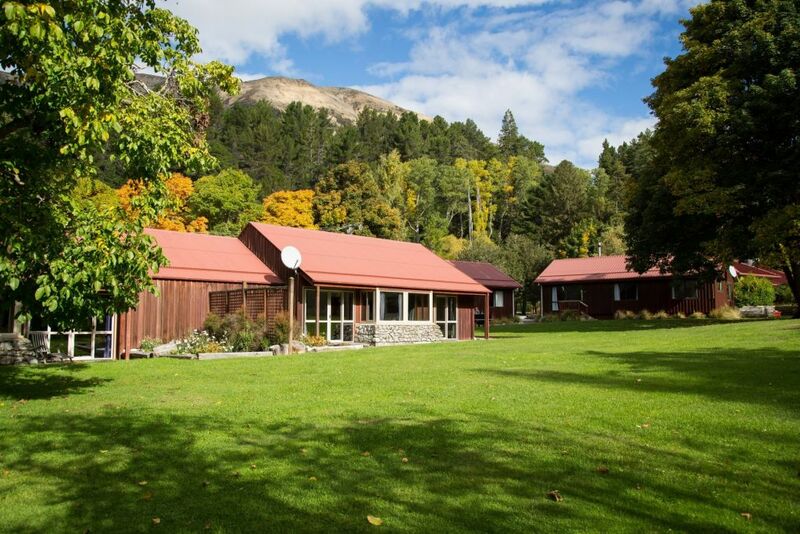 Located in an extensive and meticulously maintained garden complete with a lake and native plantings, all the cottage suites are l View more...ocated just a short stroll from the main lodge building. 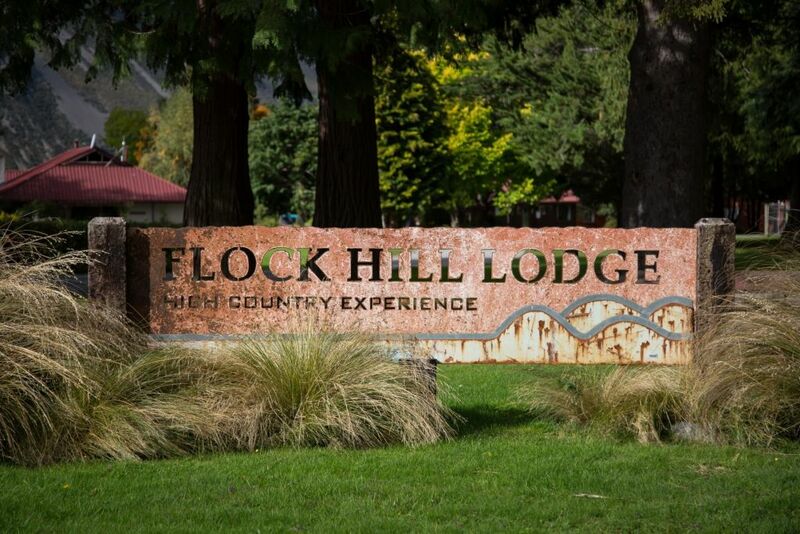 Privacy and tranquility are assured. 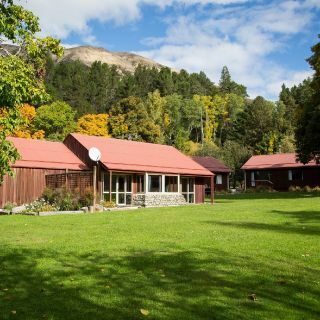 The cottage suites are configured in 2, 3 and 4 bedroom options, with separate lounge and bathroom facilities, satellite TV and panoramic views of the surrounding garden and mountains beyond. 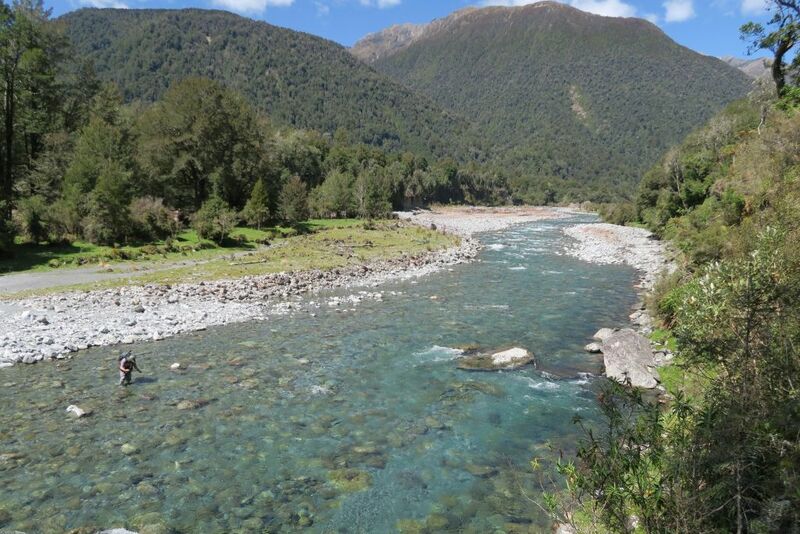 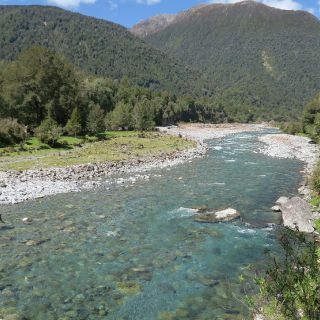 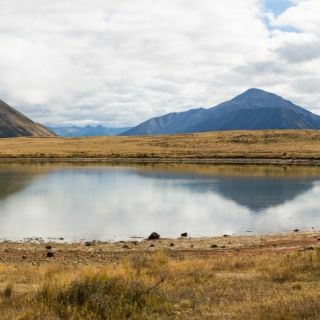 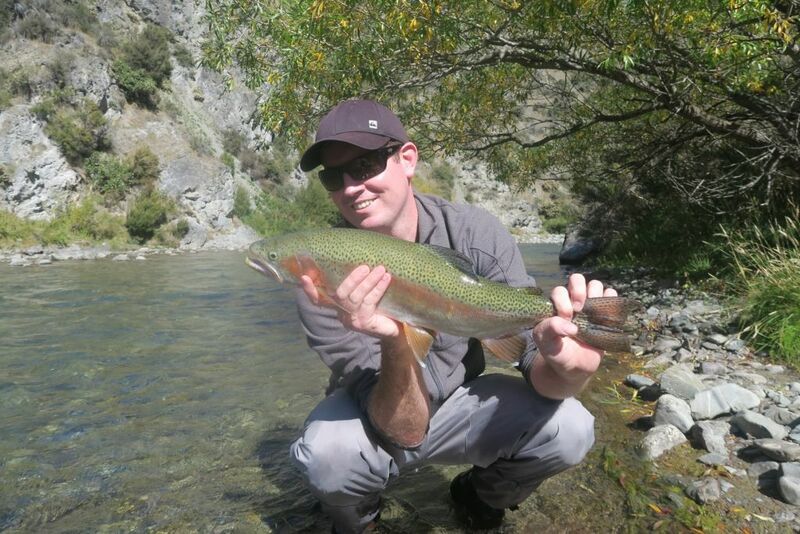 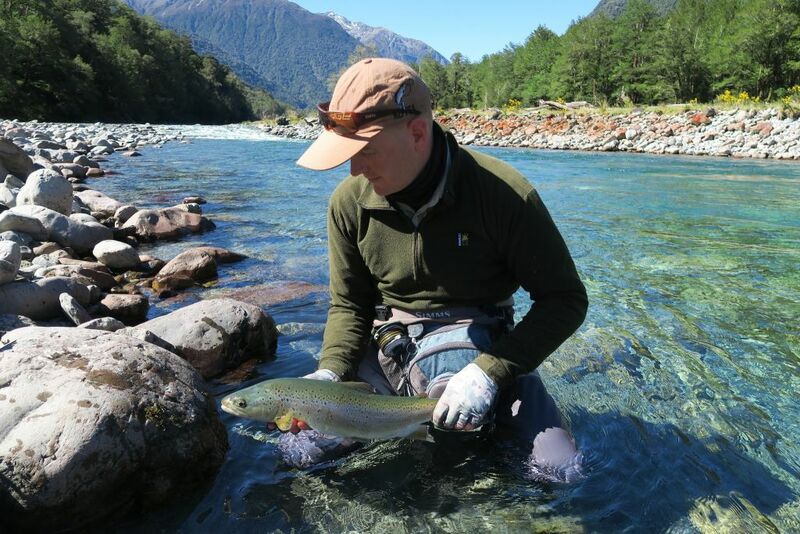 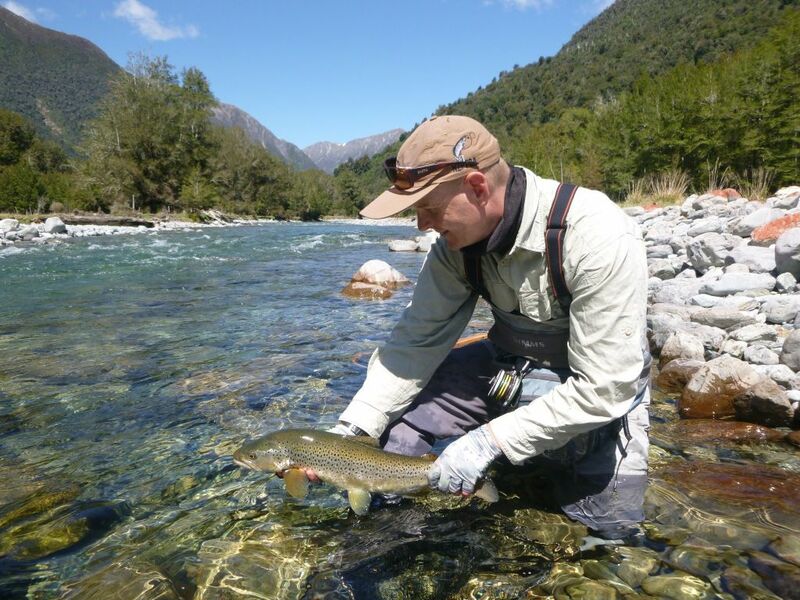 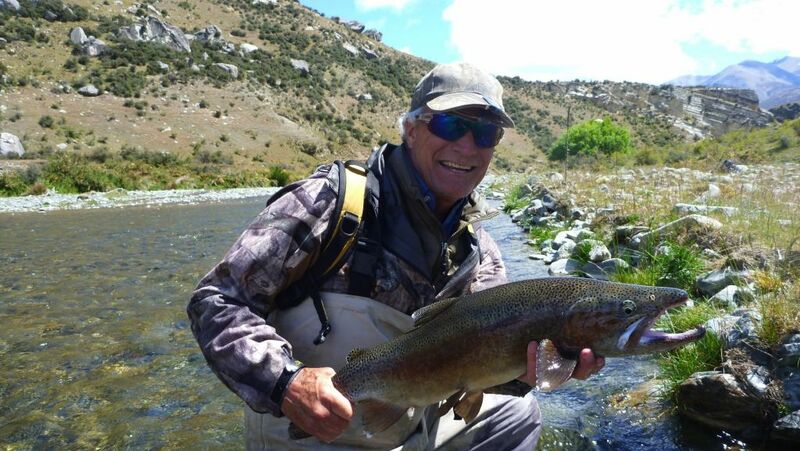 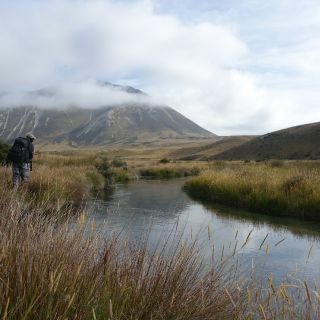 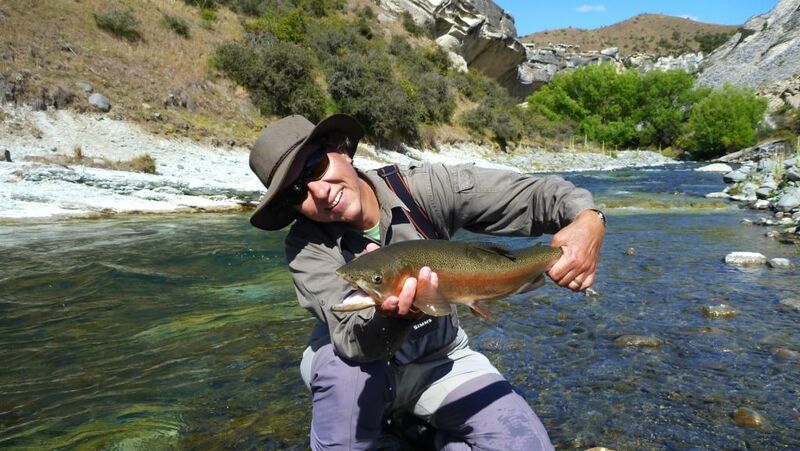 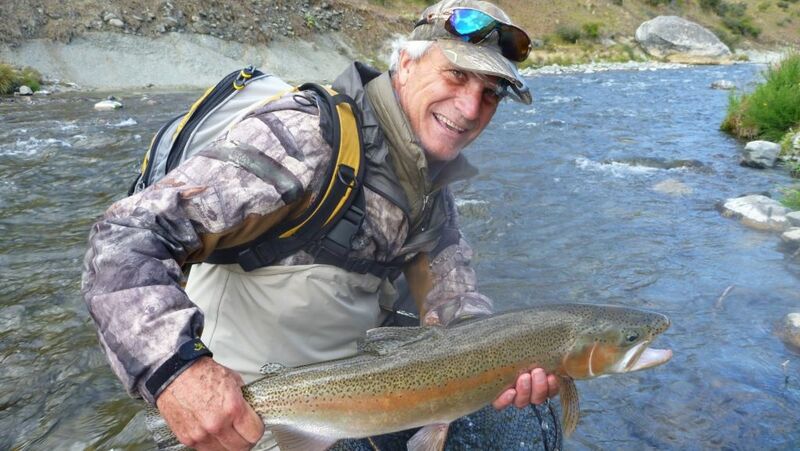 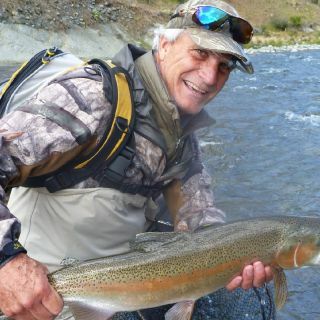 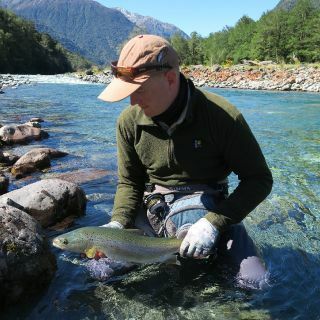 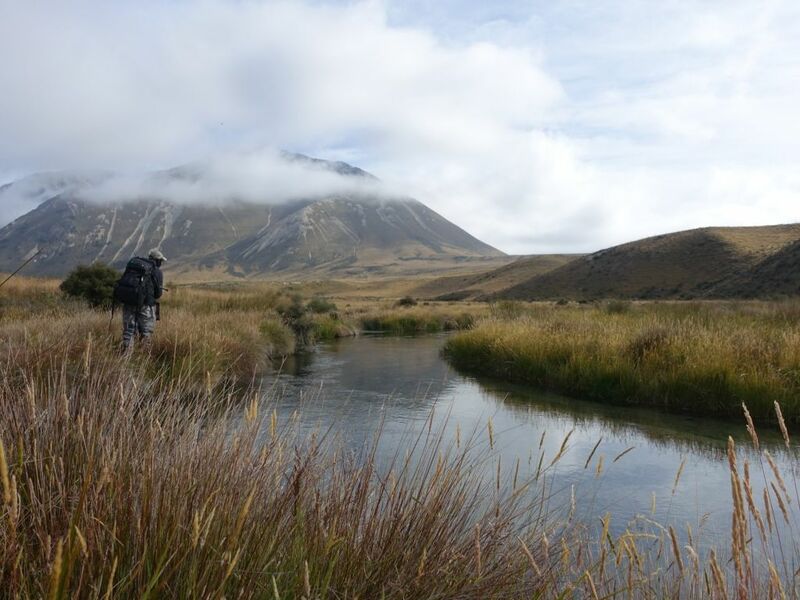 Flock Hill Station is located in the heart of one of the most scenic and outstanding brown and rainbow trout fisheries New Zealand has to offer. 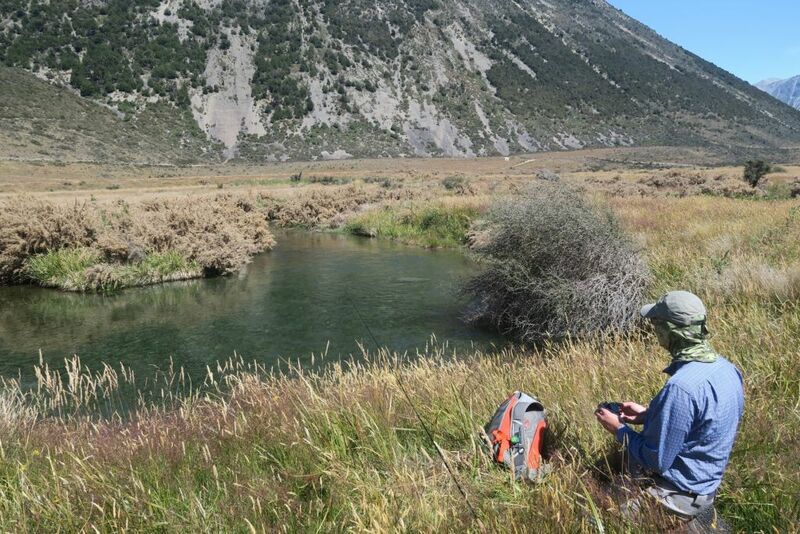 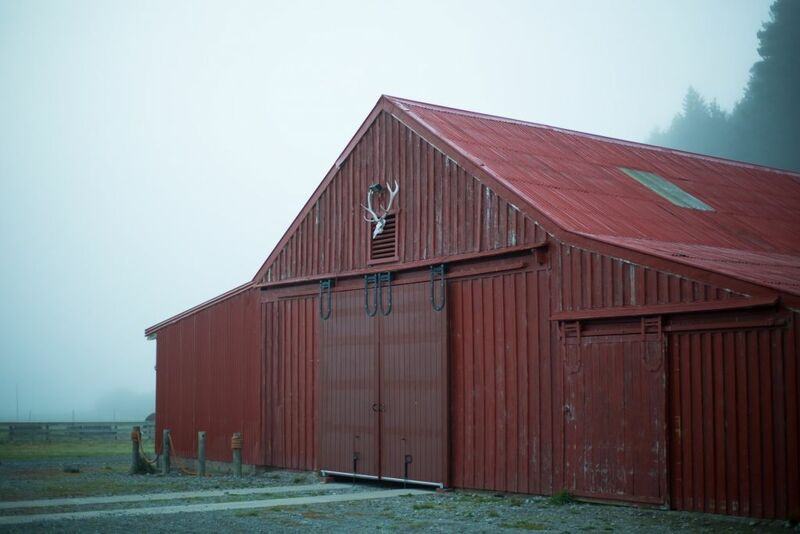 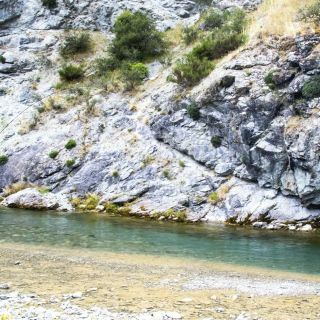 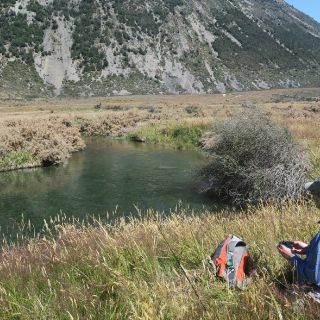 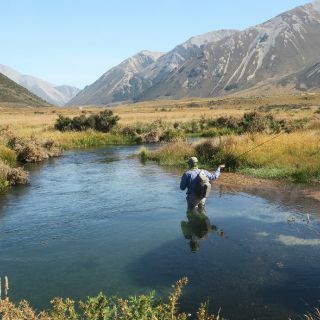 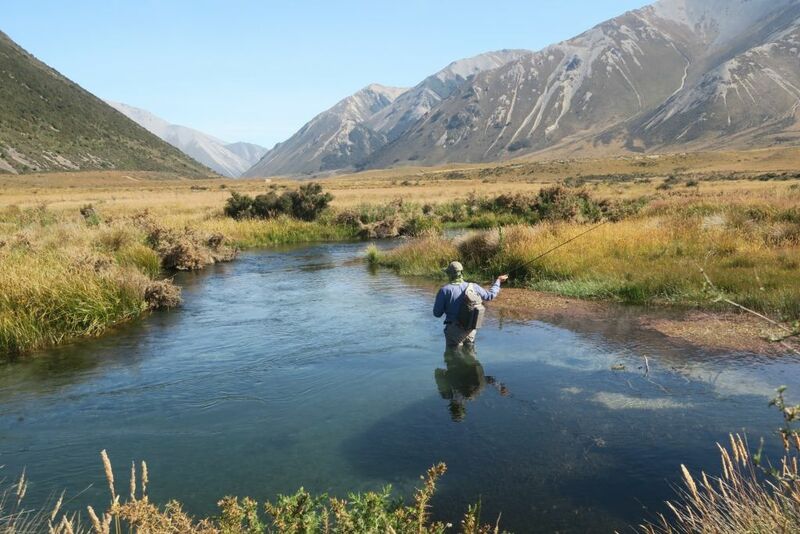 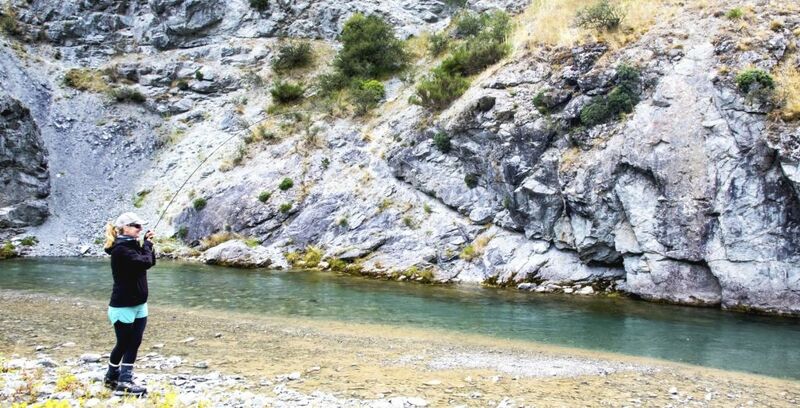 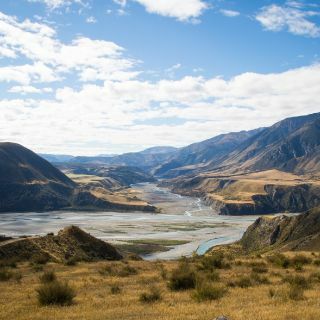 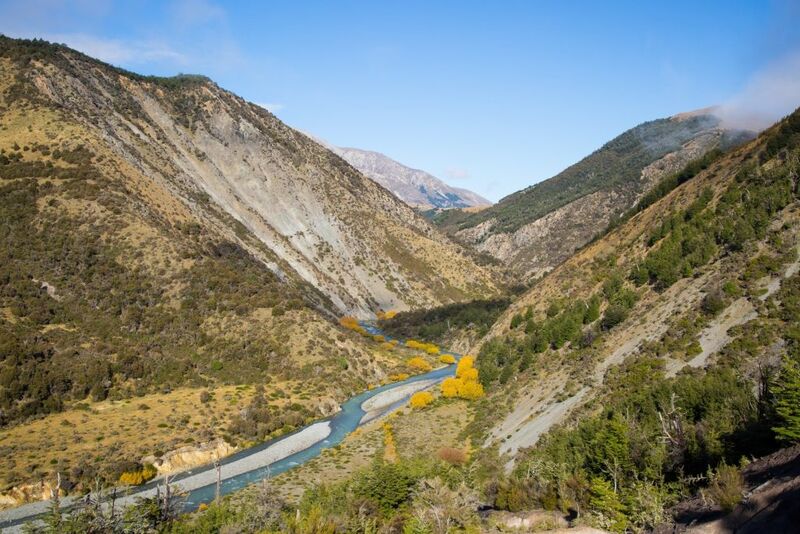 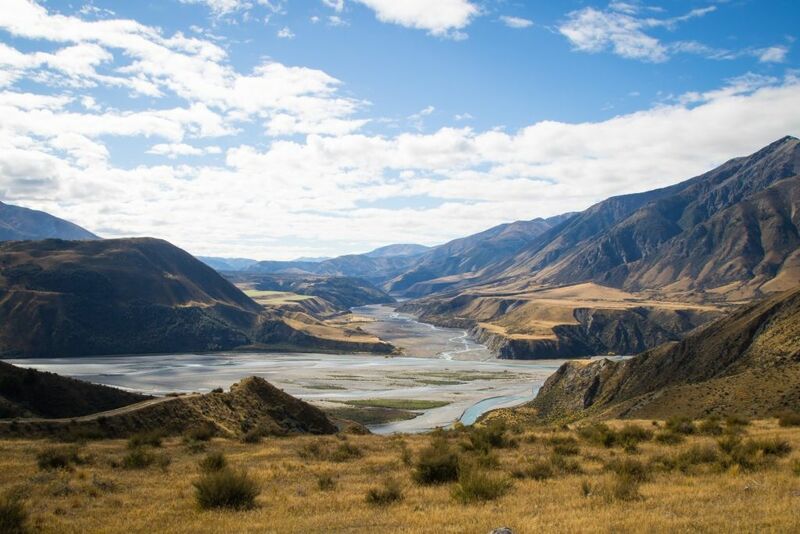 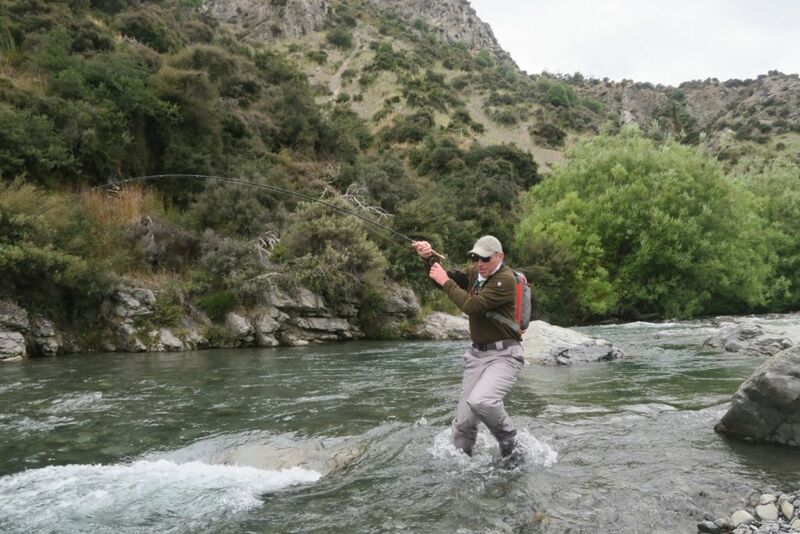 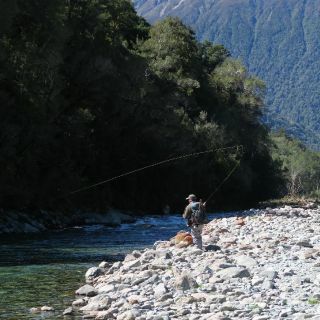 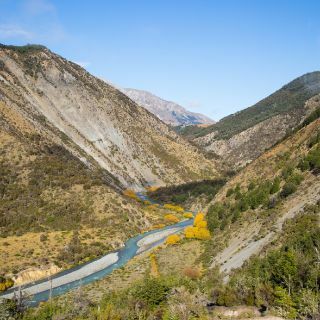 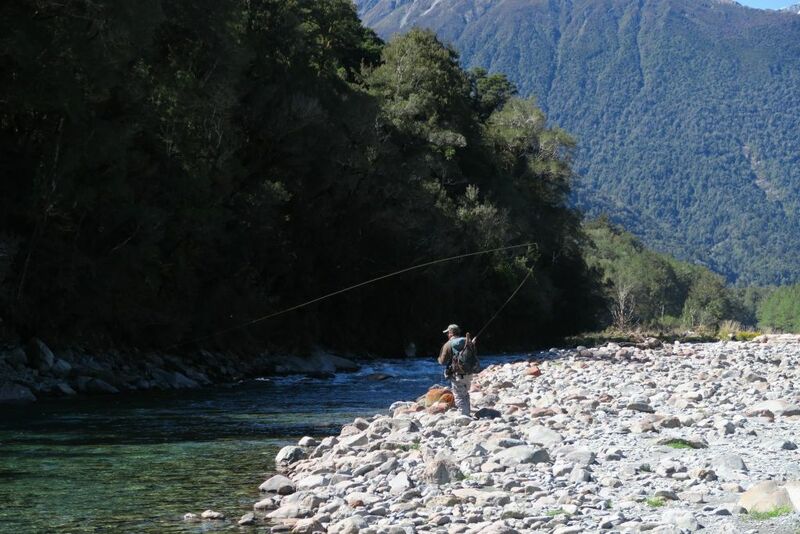 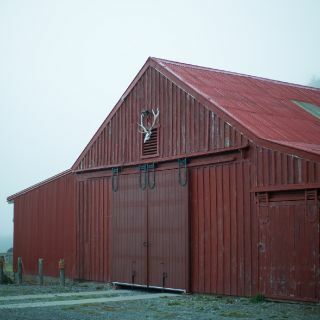 Perfectly positioned between Christchurch and the main highway to the West Coast of the South Island, Flock Hill Station is a fly fishing paradise for anglers with its abundance of premium trout fishing water. 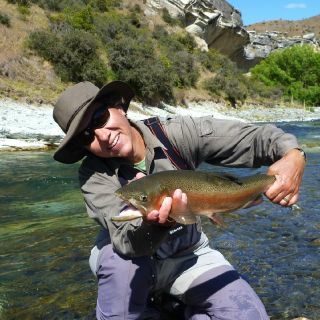 Let New Zealand Fly Fishing Escapes take you on an unforgettable fly fishing adventure where you can spot, stalk and cast to magnificent large wild trout in remote and crystal-clear spring creeks, pristine rivers and lakes located on and near this picturesque High Country Station. 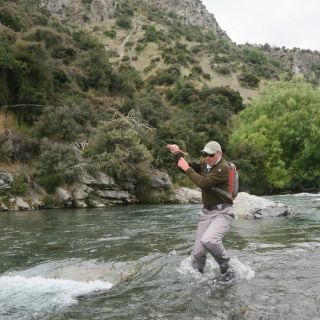 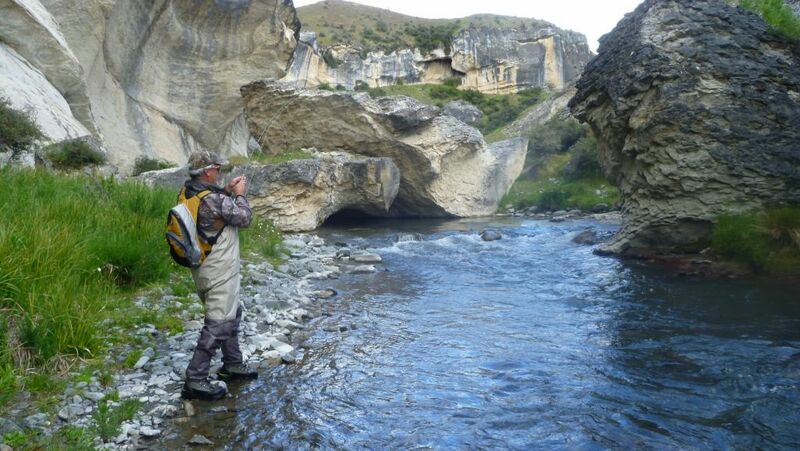 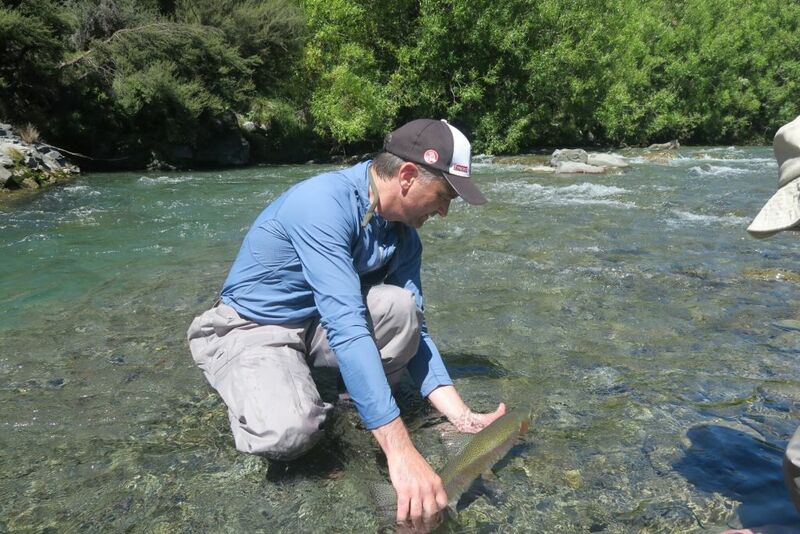 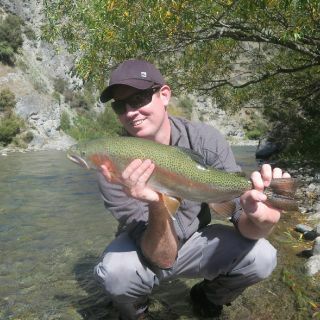 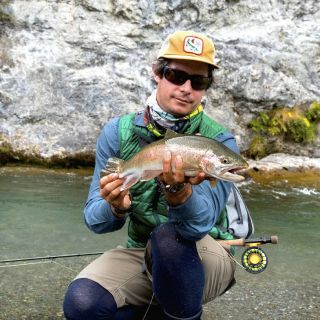 This is the most rewarding and enjoyable form of fly fishing upon which New Zealand’s fishing reputation is built. 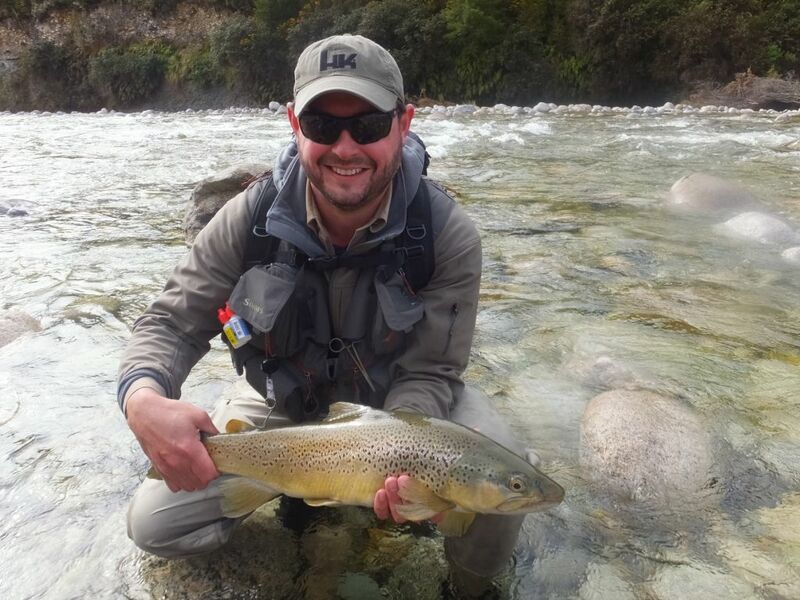 Rest assured that our experienced guides gua View more...rantee a tailor made trip for every client. 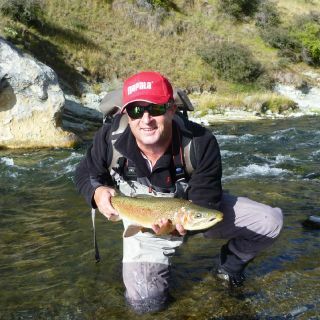 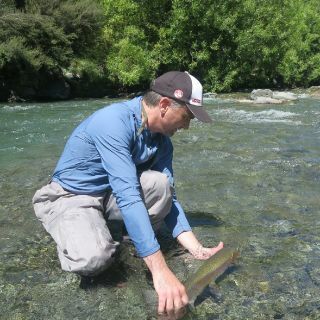 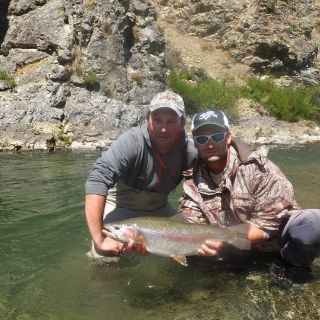 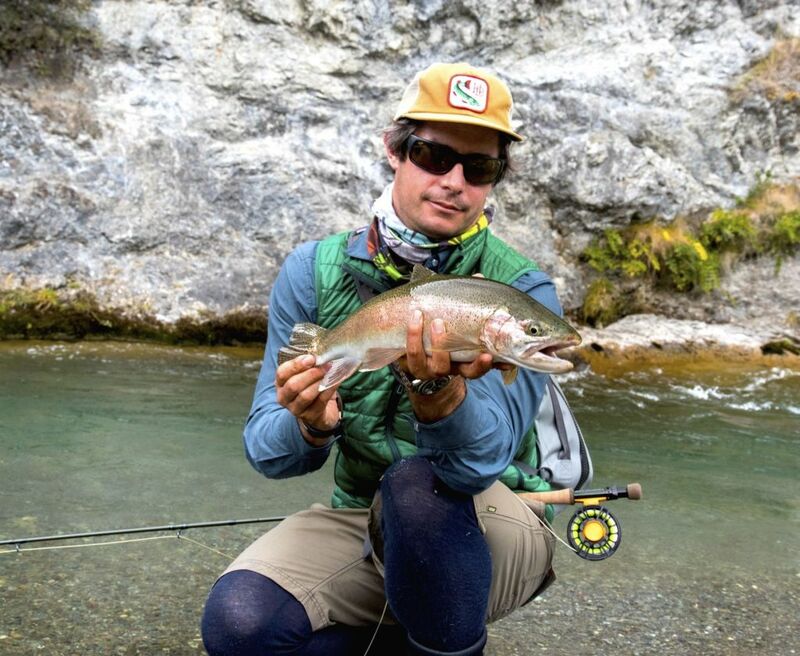 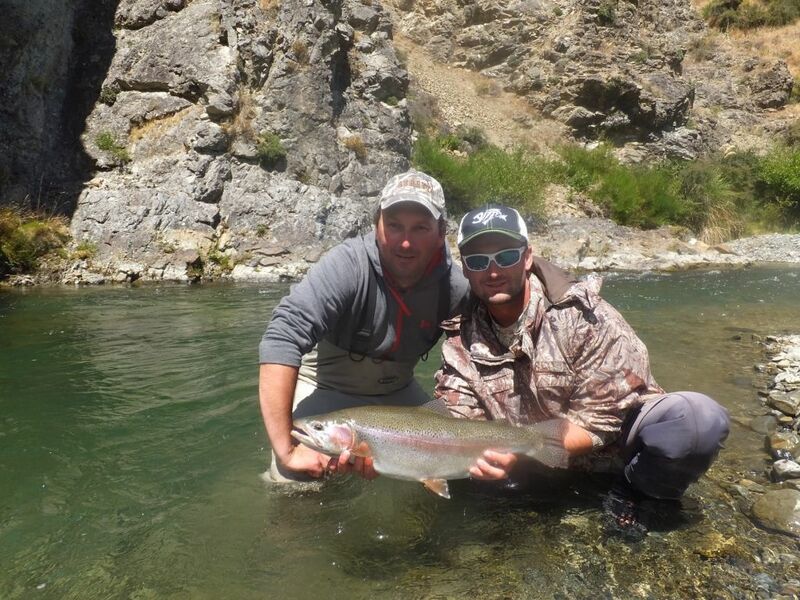 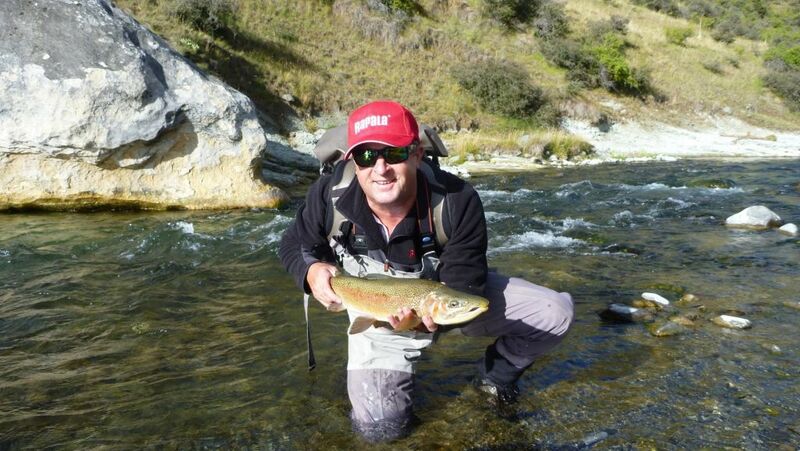 New Zealand Fly Fishing Escapes is the ideal fly fishing experience for those seeking a truly remote, authentic and memorable fly fishing trip of a lifetime. 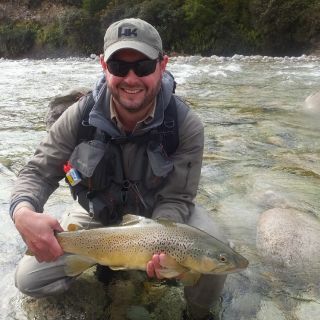 I have had the pleasure of being guided by Ben on several occasions. 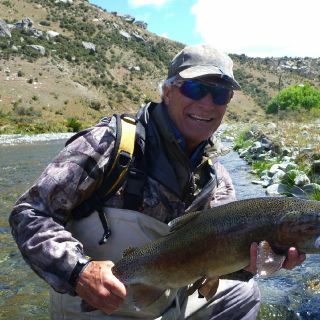 He is a true professional and knows how to put you onto the fish. 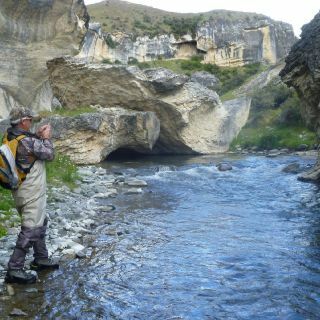 He takes you off the 'beaten track' to some stunning locations and always gives you a true wilderness fishing experience. 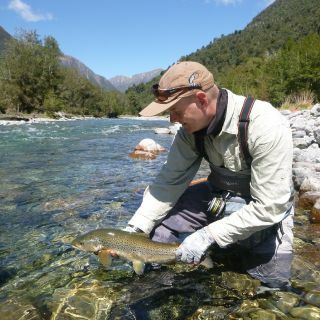 A top bloke and thoroughly recommended. 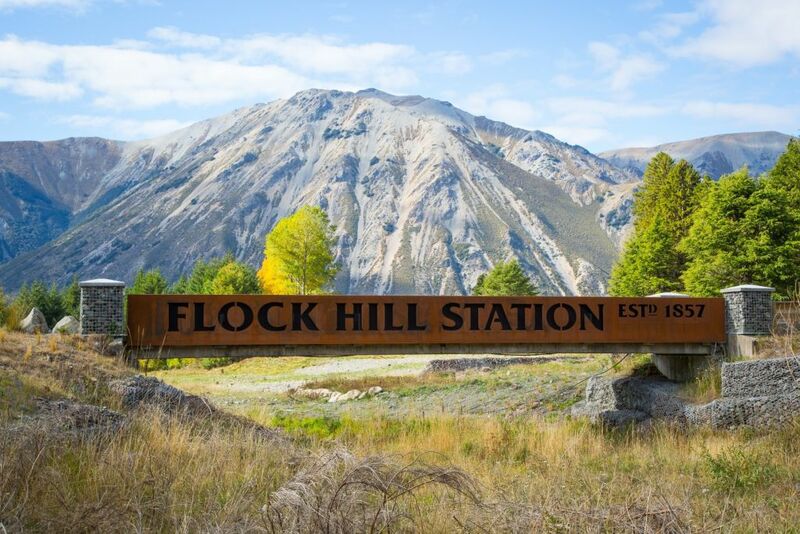 The staff and facilities at Flock Hill Station were fantastic. 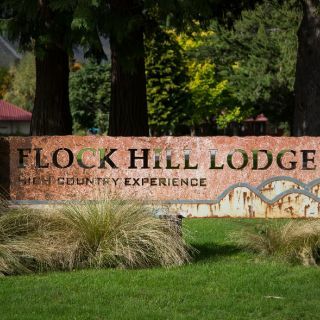 I will definitely be returning.